Convergence 2017 was all about connectivity – both in the form of the technologies displayed and launched and in the face-to-face business networking taking place throughout the show. 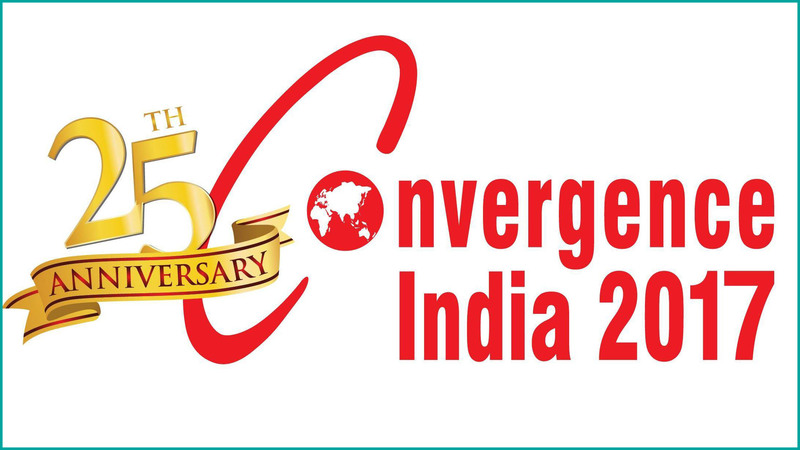 Convergence India 2017, the 25th anniversary of South Asia’s biggest jamboree of innovation and connectivity in the ICT, broadcast and digital media industries, concluded on February 10, 2017. With a footfall of thousands of major industry experts and professionals gathering under one roof, the trade fair highlighted ground-breaking technologies and products, providing opportunities for companies to conduct business, and shattering records, showcasing the connected future of innovations. 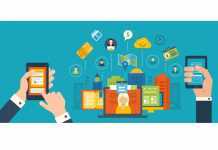 With 635 exhibiting companies and 18000 sq m exhibit space, Convergence India 2017, and the co-located Internet of Things India expo 2017 (IoT India expo 2017), was a record-breaker, both in terms of exhibitor participation and visitor attendance. 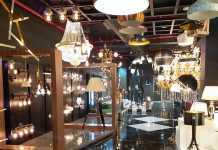 The three-day event witnessed a record footfall of 19000 visitors and an overwhelming 46 percent increase in exhibitor participation as compared to last year. 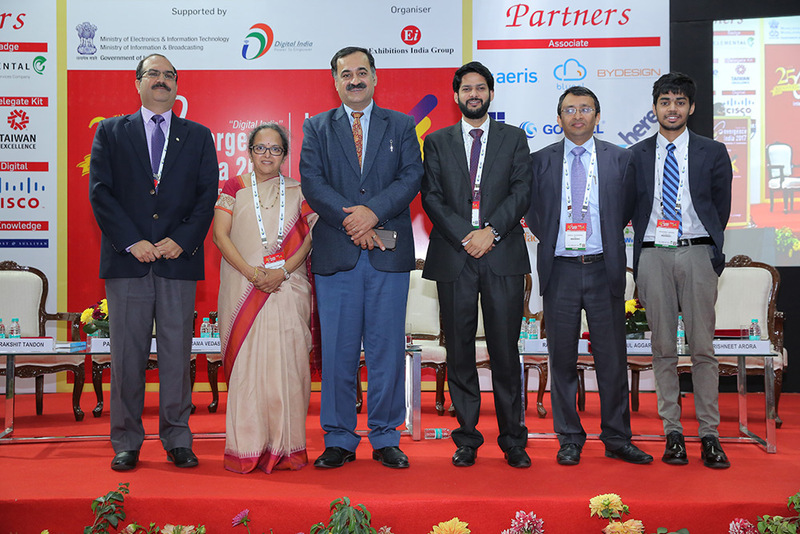 Connectivity was a major focus throughout the three Convergence India conference tracks, which included 27 sessions, and the wider ecosystem of policymakers, business leaders, industry experts, entrepreneurs, tech enthusiasts, innovators, and investors. Convergence India 2017 welcomed official government representatives from around the world. Indian government leaders in attendance included the Union Minister of State for Electronics and Information Technology and Law and Justice, Shri PP Chaudhary, who inaugurated the trade show on February 8. Prof Ashutosh Sharma, Secretary, Department of Science and Technology was the Guest of Honour at the opening ceremony. Other top level Indian government attendees included representatives from the DoT, DeiTY, Ministry of Defence, Ministry of Home Affairs, Information & Broadcast Ministry, MTNL, C-DOT, TEC, TCIL, Prasar Bharati, BECIL, AIR, Doordarshan, etc.